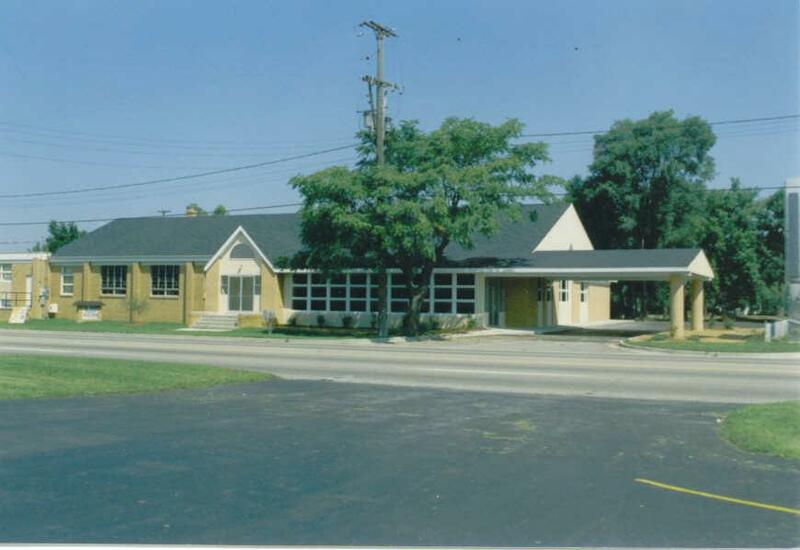 "I am writing this testimonials on behalf of McNelly Construction, Inc. McNelly Construction, Inc. was the company which was chosen to complete the remodeling of our church. They did a magnificent job in the reconstruction process and we are very pleased with the completed work. I would highly recommend them for any reconstruction work for which they are being considered." "We greatly appreciated the cooperation from Mr. McNelly in meeting our particular needs. 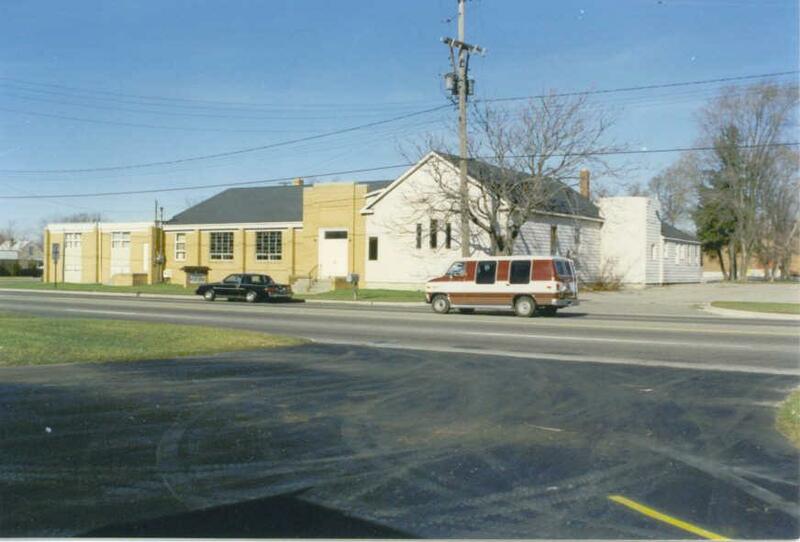 With an old building to tie in with and to erect a new building, our people were concerned with uniformity. We checked out other church buildings and their costs. We also had prices given to us for our own building needs. Not only did Mr. McNelly submit a much lower bid, he saved us much expense. For all the work that was done we were pleasantly surprised at the tremendous savings we realized in our total program. "I must add the pleasure in working with a Christian gentleman. Mr. McNelly lives his profession daily. In the several meetings with him before actual building as well as in the ensuing dealings and associations with Mr. McNelly, we were very pleased that Mr. McNelly is a man of honor and integrity. 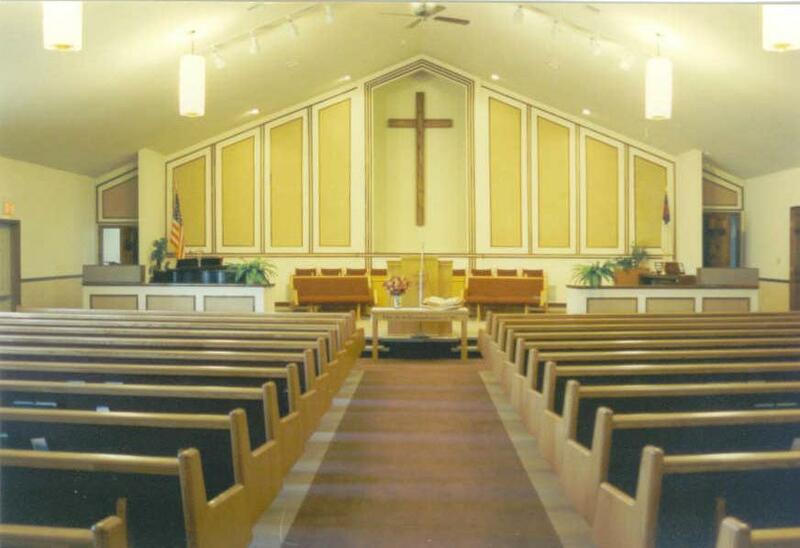 I, and the members of Columbus Baptist Church highly recommend Robert McNelly." 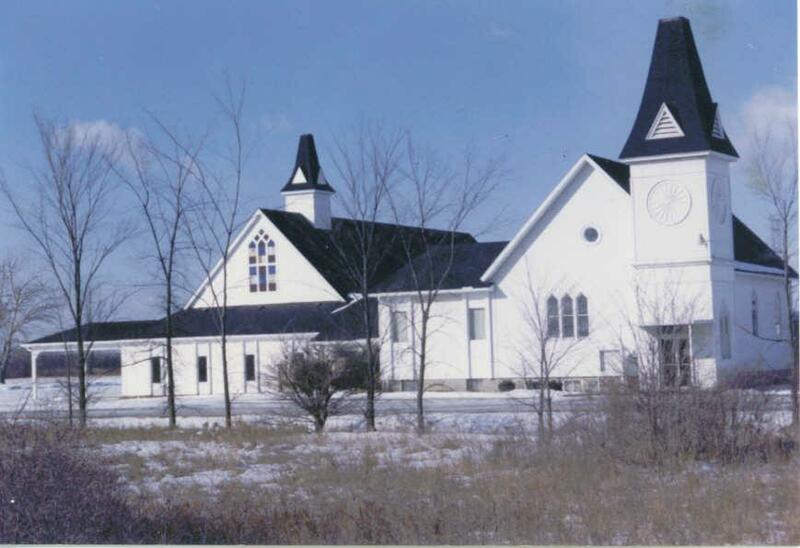 "Mr Bob McNelly of McNelly Construction Company was the contractor who supervised construction of our new church facility in the Fall of 1989 and Spring of 1990.. We obtained the best possible product for the least amount of expenditure. The proof of course is in the finished product, which has received a good appraisal by the public. I recommend Mr. McNelly to anyone considering a building program." 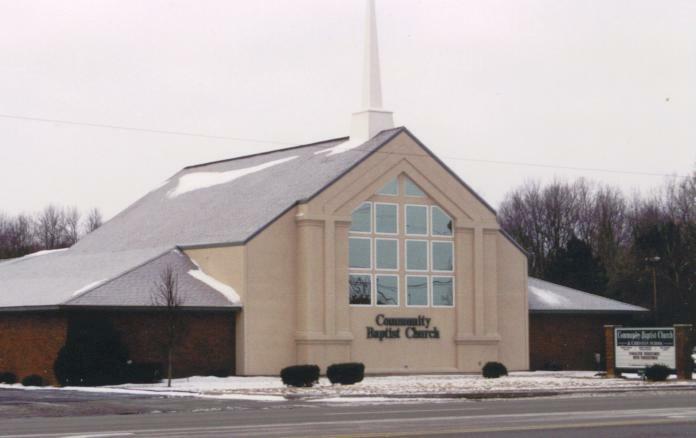 "Robert McNelly and the McNelly Construction, Inc. are highly recommended by the Community Baptist Church of Lansing, Michigan. 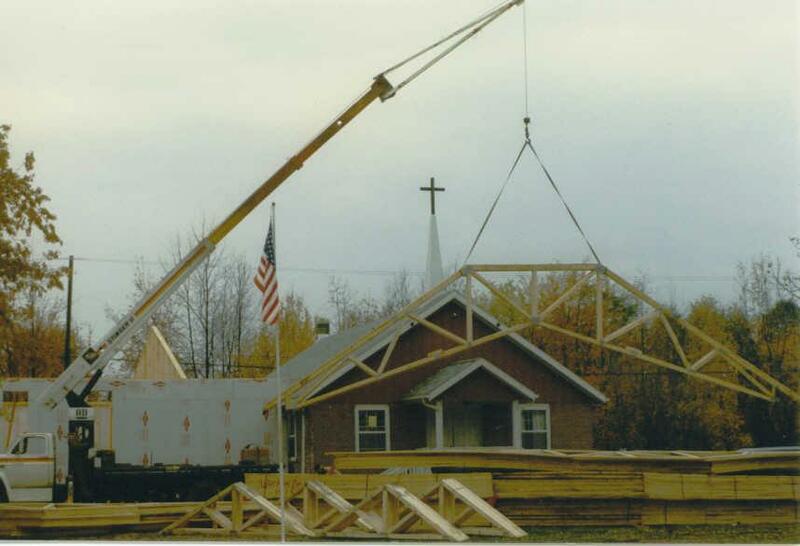 Mr. McNelly was a consultant and construction manager for our church in 1996-97. He brought to the table a pleasant business attitude that developed our wishes into a beautiful building. Bob’s expertise was beyond what we expected and resulted in a practical facility. Bob invested time in our people with pre-construction planning, development of costs, assistance in arranging sub-contractors, materials list and finishes. Hisknowledge and experience saved our ministry thousands of dollars and man hours. Bob’s personality lends him as a terrific asset to the construction team, he helps contractors and laborers work together. Our unique building program was orchestrated by McNelly Construction and the plant is functional, efficient and attractive." I sure appreciate the honesty and integrity of Bob McNelly. I have gotten to know Bob quite well. 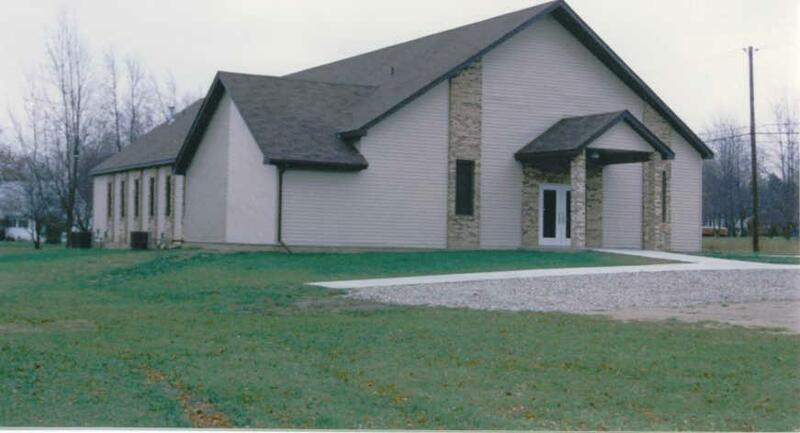 Bob has designed and ran three major building projects at Community Baptist Church. He has a heart for God and loves the ministry. Bob saved us literally thousands of dollars on each of our projects. He has also come back from time to time and helped us on some remodels.